We have all been there. Wanting to send emails in bulk but afraid of showing that you sent the same email to 100 different people or using [Ctrl + C] and [Ctrl + V] again and again and again. That's where we, SalesHandy, steps in. Well, you must be wondering, how in the hell is that possible. We all know that Gmail has certain restrictions when it comes to sending Emails. And there is a reason for that too. Gmail loves their customer, hence the limits. It doesn't want you to exploit its services or harass its customers. Recruitment is the one thing that every firm, Big or Small, Privately Owned or Public, has in common. Every firm needs its employees whether it is an Office Boy, Engineers or Managing Directors. Employees are an integral part of any company. There is an African Proverb that fits in perfectly here: "If you want to go fast, go alone. How to install and use Outlook Add-in to track emails ? SalesHandy is a sales engagement platform for data focused sales teams. 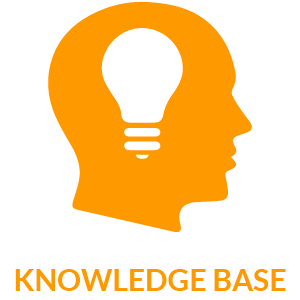 It interprets the engagement level of prospects & helps inside sales team close deals faster. 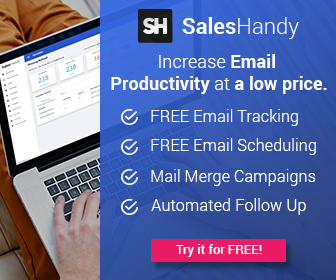 How to connect your Gmail Account with Saleshandy ? For more answers to questions like these, click here. Sales Managers and Sales Executive need to keep a close eye on their prospects and their activities to close more deals. 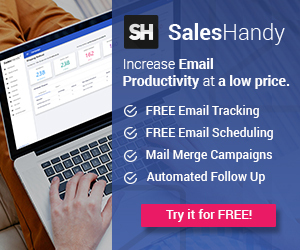 Sales Managers monitor executives and executives monitor prospects using SalesHandy. If freelance marketers use SalesHandy to their advantage, then Marketing teams in companies like Gartner, Groupon and much more do to. 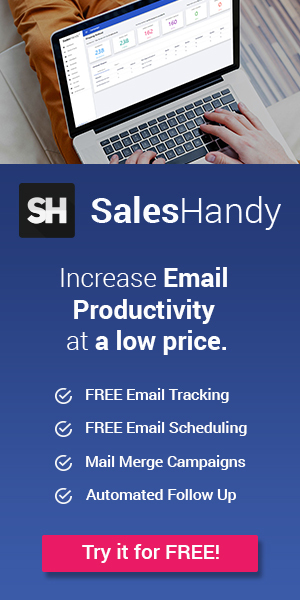 SalesHandy helps them with Cold Emailing and help them with lead generation. Freelance Writers and Marketers constitute 10% of our customer base and their most liked feature is our Mail Merge Campaign with Auto Follow up. 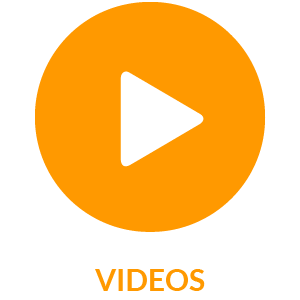 They use this feature to reach out to more people and get more work for them. 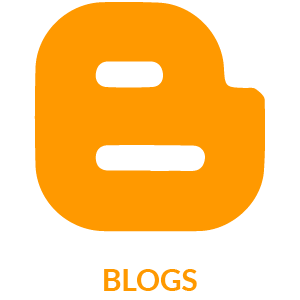 Blogging is the next big thing and bloggers need tools to help them with their work. SalesHandy help bloggers send out newsletters and announcements and for outreach purpose too. This helps them get more traffic! 40% of our customers are HR recruiters. They use SalesHandy to contact their candidates and track which candidates are interested and which are not. This makes hiring process more effective and smooth. This is a surprise for us too. Apparently, realtors around the world use SalesHandy to send out their current property listings using Mail Merge Campaign feature and track the success of their efforts too.